In the past, boilers in an industrial complex were considered a necessary evil. However todayâï¿½ï¿½s a business manager know this is no longer the case. Boilers are required to maintain maximum steam generation efficiency, maximum reliability, and comply with both stringent air emission and safety regulations. To achieve this goal you need modern control hardware and software. In todayâï¿½ï¿½s competitive market minimization or reduction of operating costs is a valid method to increase profitability. Reducing fuel expenses associated with your boilers can directly impact manufacturing costs. 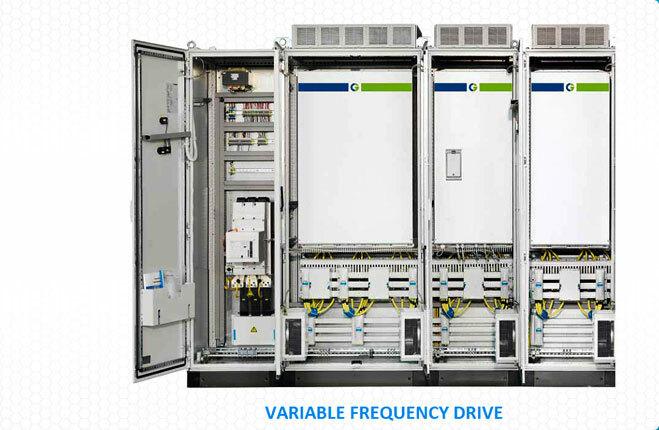 We have a full portfolio of solutions for the industrial power house. 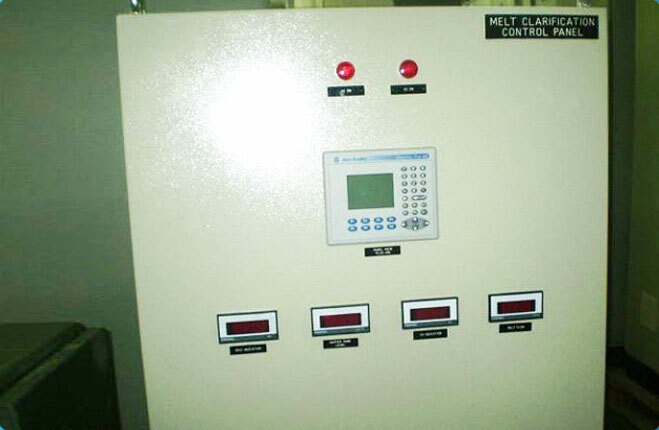 DCS/PLC based Boiler control is the most commonly implemented solution. We have developed a control system standard for Bag gas coal-oil- and mixed-fuel-fired boilers, which allows the expertise gained from the implementation of many of the boiler control projects to be made available to our customers.